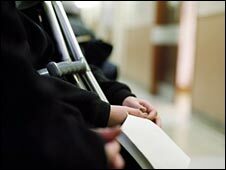 Patients who fail to keep hospital appointments cost the NHS more than £600 million a year, enough to run two medium-size hospitals, data has shown. Between 2007 and 2008, 6.5 million appointments were missed in the UK, with hospitals losing around £100 per patient in revenue. The Patients Association said missing an appointment was "unforgivable". The Department of Health in England says initiatives such as text message reminders are being rolled out. But Unison said patients were not always to blame as check-ups are often arranged months in advance and easily forgotten. The public service trade union said primary care trusts should find ways of reminding patients of their appointments, which could include text or e-mail alerts. Young men in their early 20s are the worst offenders and people aged 70 to 74 are the most conscientious about keeping an appointment, the figures from UK health departments and analysts Dr Foster Intelligence showed. There has been a slight improvement in attendance over the last few years in England, Wales and Northern Ireland. In Scotland, however, the figure is higher than in recent years. Some clinics in the UK are now over-booking patients in anticipation of no shows. But Karen Jennings, Unison's head of health, warned: "Hospitals who go down the route of over-booking, based on previous experience of missed appointments, must ensure that it doesn't disadvantage patients if there is a 100% turn-out." 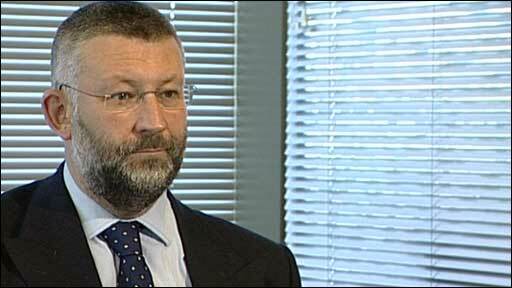 Michael Summers, vice-chair of the Patients Association, said: "It's unforgivable really. "It doesn't take much to lift a phone and say that you have recovered or to apologise because you will have to miss an appointment. "We owe a responsibility to our doctors to behave properly. Missed appointments waste healthcare professionals' time and a great deal of money." A Department of Health spokesman said successful initiatives, such as text messages to remind patients, were on the rise. He said the choose and book, which allows patients to select a chosen time, date and place for an appointment at their own convenience, was also helping reduce the number of missed appointments. He added: "The NHS Constitution gives patients the right to access NHS services, but patients have responsibilities too - it is important to keep appointments, or cancel within reasonable time. "Otherwise, receiving treatment within the maximum waiting times may be compromised."